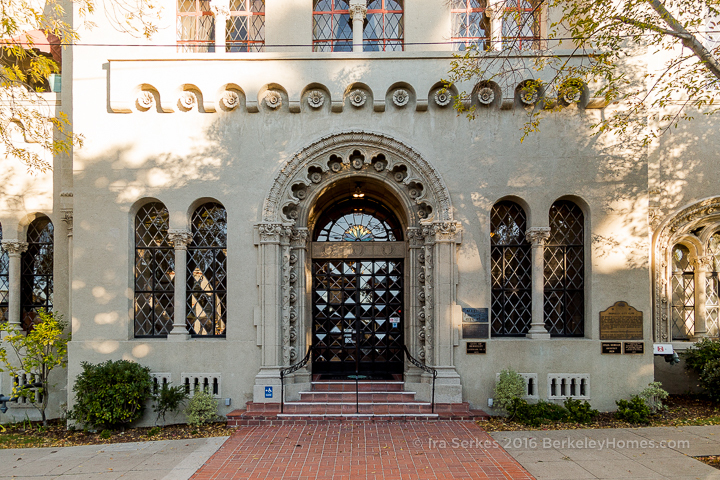 Berkeley is filled with distinctive buildings. You’ll frequently see bungalows, Spanish Med, Craftsman and Brown Shingle homes since much of Berkeley was built up in the early 20th Century. 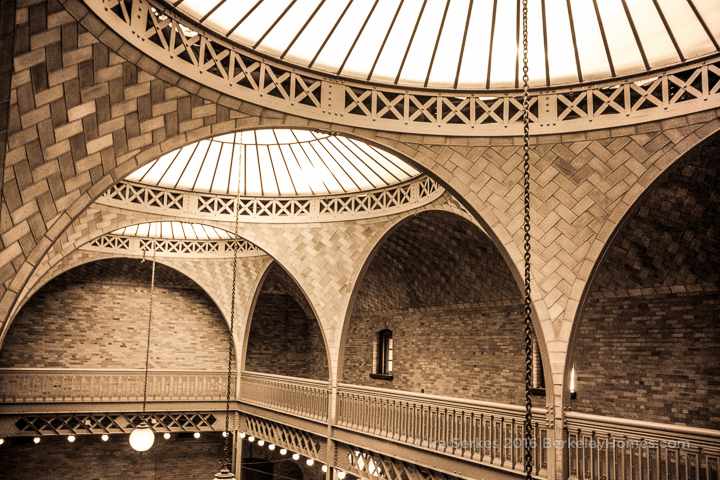 Famous architects such as Julia Morgan, Bernard Maybeck, John Hudson Thomas, Leola Hall, Walter Ratcliff, and John Galen Howard have made their mark on our homes, public, and commercial districts. Berkeley Architectural Heritage Association (BAHA) puts out a wonderful series of booklets about our neighborhoods (with walking tours), architects, and history. They host an annual house tour in the spring, a great opportunity to see inside the homes you’ve admired from the street. Many of Bernard Maybeck’s homes are concentrated near Buena Vista Way and La Loma – that’s where he lived (and where I met his daughter-in-law Jacomena Maybeck at her home on Maybeck Twin Drive. Be sure to look for The Temple Of The Wings at 2800 Buena Vista Way and Hume Castle at 2900 Buena Vista Way. 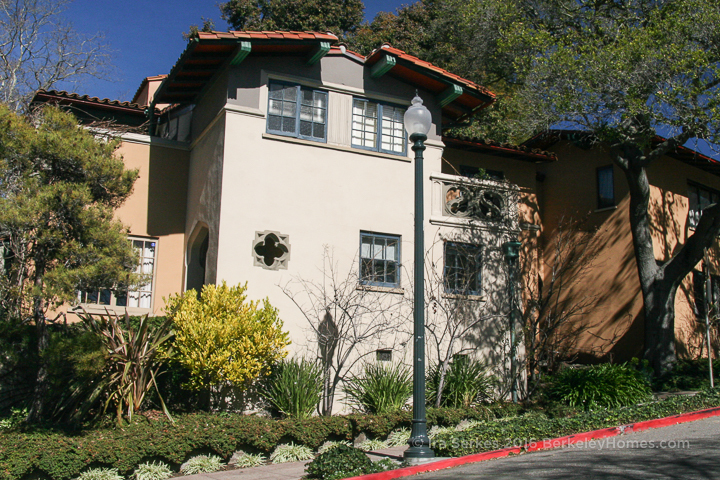 You’ll find many of Julia Morgan’s homes in the Elmwood/Claremont Neighborhood. We hosted “The Art Of Downsizing” seminar at her “Little Castle” … The other one is Hearst Castle in San Simeon. 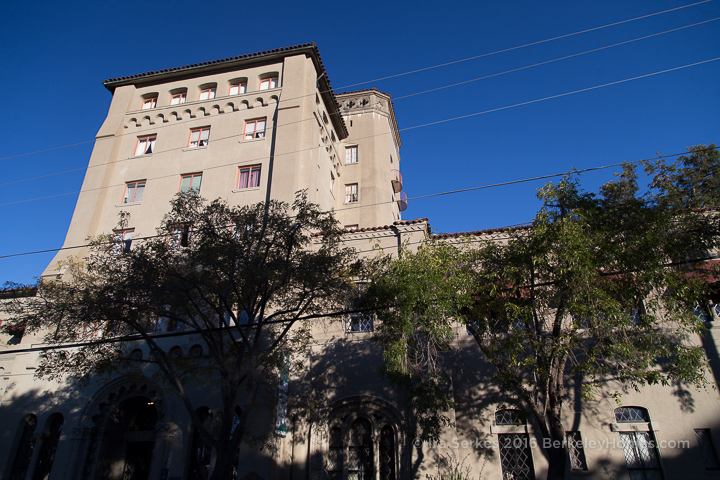 Built as the Berkeley Women’s City Club, it’ now the Berkeley City Club. 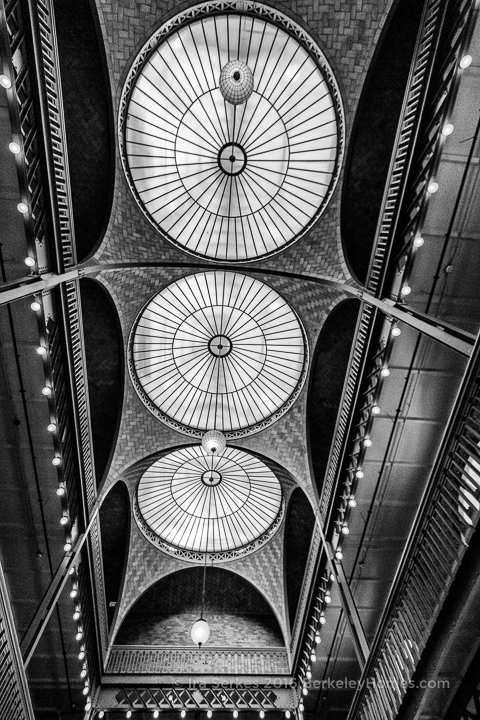 You’ll find Art Deco Buildings downtown … Berkeley Library’s main branch, the Berkeley High mural, United Artists, and California 3 Theater are particularly fine examples. 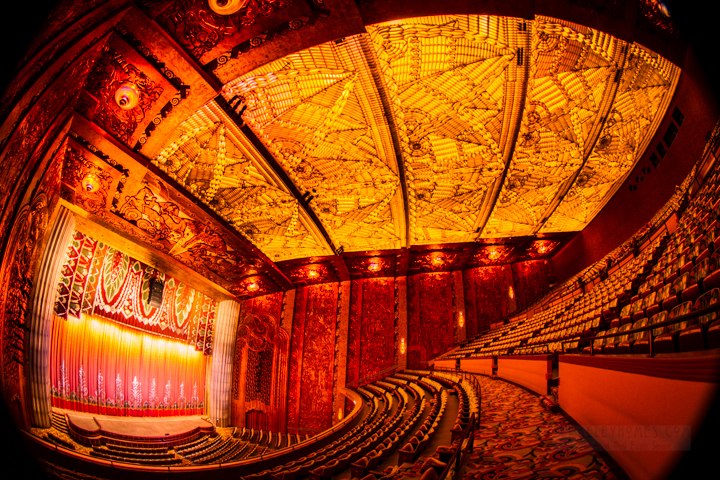 I particularly admire Art Deco architecture, and the Paramount Theatre in Oakland is the most extraordinary theater I’ve ever seen. 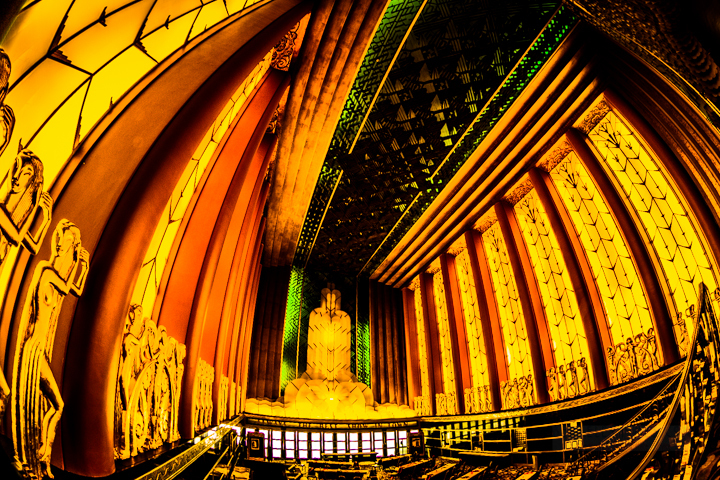 The Art Deco Society of California hosts walking tours of Berkeley, Oakland, and San Francisco Art Deco treasures. 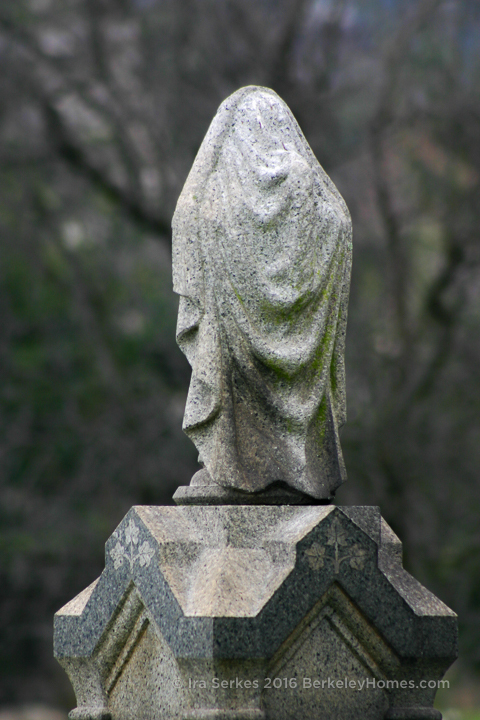 While in Oakland, be sure to visit Mountain View Cemetery … that’s where Bernard Maybeck, Julia Morgan, Francis Marion “Borax” Smith, Charles Crocker, James Folger (Folger’s Coffee), Domingo Ghirardelli (chocolate!) now live. The grounds were laid out by Frederick Law Olmstead … who also designed New York City’s Central Park. I just saw the amazing Hume Cloister earlier in the day. We see beautiful homes every week … let know what your perfect home looks like and we’ll find it for you!